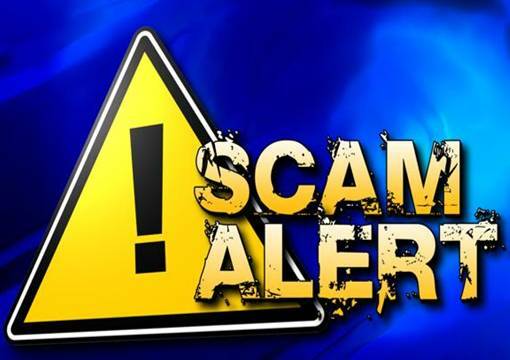 LOS ANGELES — The Los Angeles Department of Water and Power (LADWP) is warning its customers to beware of impostors posing as utility personnel making service-related telephone calls. These impostors seek to obtain money via a bogus unpaid LADWP balance by asking the customer to go to a nearby pharmacy and call a specific telephone number back with the customer’s financial information, or by demanding that customers pay their bill with a pre-paid cash card, according to a scam alert issued by LADWP on Monday. LADWP customers have reported increasing incidents of this scam, and the Department is acutely aware of this scheme and on security alert regarding this and other fraudulent practices, according to the LADWP announcement. LADWP never calls customers seeking personal banking information, officials said. To report suspicious activity to the Department, call LADWP Security Services at 213-367-3373 or 213-367-9111. You may also email SecurityServicesWebNotification@ladwp.com or visitwww.ladwp.com and click Security Issue under Contact Us. 1 comment for "Beware of impostors posing as LADWP workers"
I would also be careful about those people coming around wanting to UPDATE your home security system, with their own…all of a sudden I’m getting them stopping by 7-8 pm or later.